On Wednesday 15th October we hosted our 1st Travel Show at the Italian Villa, Compton Acres which turned out to be a huge success. 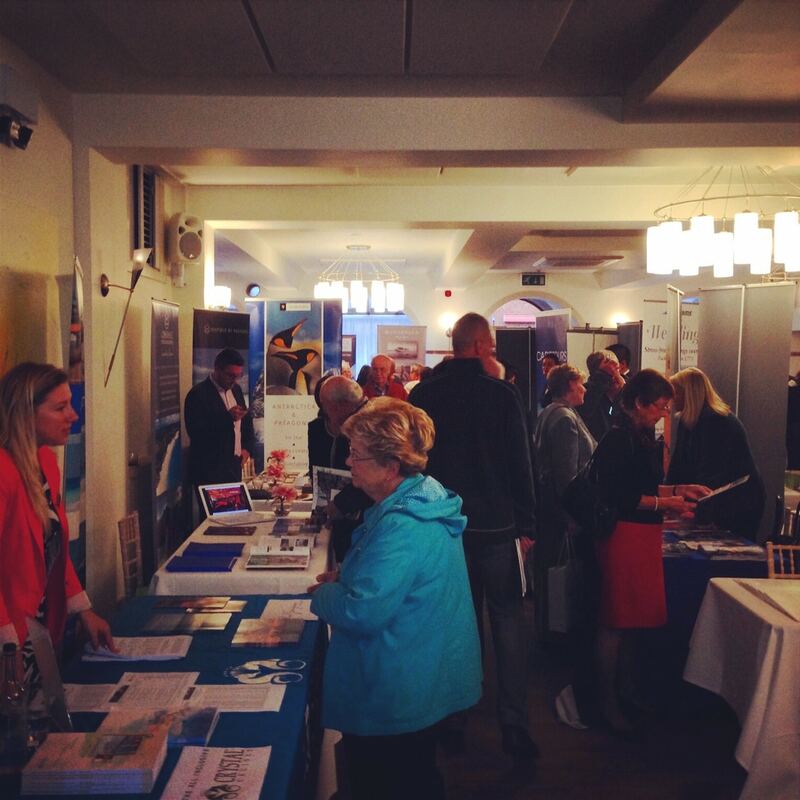 We had 25 Tour Operators/Hoteliers exhibiting and they too were very pleased with the turnout. Overall we had 180 clients through the door, existing clients and new prospective clients. We couldn’t have asked for a better outcome! This entry was posted in Uncategorized on October 15, 2014 by splice.